More than 300 public sector organisations in the UK have chosen Granicus to help increase subscriber growth in order to reach and engage with their audiences. Our govDelivery solution makes it easy for you to create email marketing campaigns, bulletins and newsletters – so that you can send information, news and alerts to subscribers by topic of interest. We have over 13 million people subscribed to receive email updates from UK public sector organisations using our govDelivery solution for email marketing campaigns and email newsletters. Extend your reach and connect to a larger audience. In the face of rising public expectations the public sector must provide more targeted engagement. We can support your top challenges and goals by operating as an extension of your team to create digital campaigns that engage your audience and deliver your outcomes. Granicus solutions are purpose-built for the public sector. Our platform provides the infrastructure, scale, reliability and security relied on by thousands of government agencies and public organisations worldwide to empower service leaders to accelerate service transformation and modernise digital services to the cloud – all at lower operating costs. UK government departments are taking advantage of the Granicus Network to reach millions of citizens and businesses and are using govDelivery to reach and engage subscribers through our secure and GDPR compliant email platform. 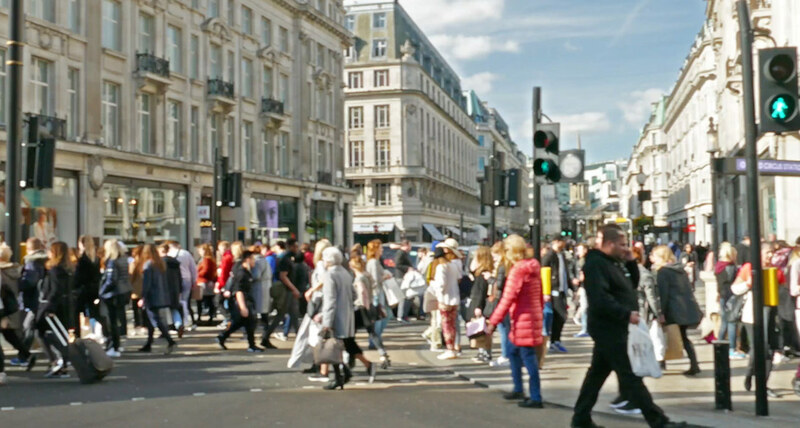 Over 100 UK local authorities use Granicus to grow their email subscriber lists to connect the council with large proportions of their population using campaigns and email marketing to help engage residents, make cost savings, generate income and change behaviour. NHS and healthcare organisations, police forces and fire and rescue services across the UK are using Granicus and our email marketing and campaigns solution for community engagement to improve health, help save lives and provide vital public services. RISE has improved client relationships, increased event/classroom attendance, and reduced strain on caseworkers. 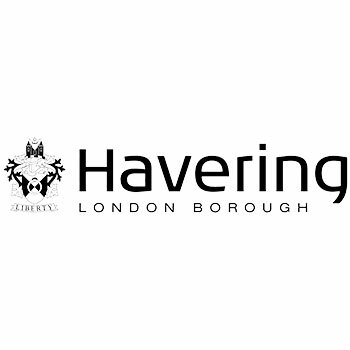 Learn how Havering Council is using multi-channel marketing to ensure they are meeting the council’s goals. 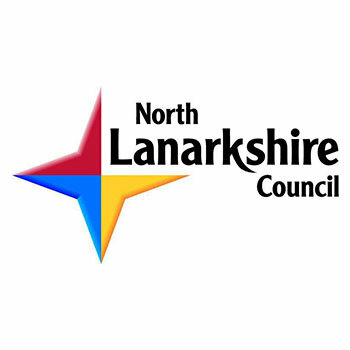 Learn how North Lanarkshire is reaching 24,000 more residents with a new approach to digital communications. Well-branded digital communications drives website traffic and engagement. Gedline Borough Council reduced phone contact, increased efficiency and financial savings. London councils and public services strengthening connections with millions of people and drive behaviour change in communities. 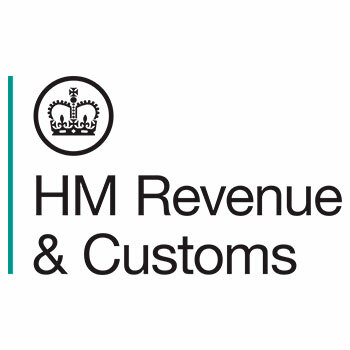 Over 13 million UK subscribers receive vital, time-sensitive public sector information through Granicus. Our powerful Network supports immediate audience growth for our customers. 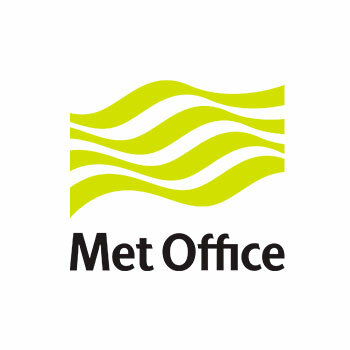 "We were able to attract new audiences through strategic placement in the Granicus Network, giving us a means to immediately inform thousands more people of severe weather in their area, helping them to plan ahead and keep themselves and their loved ones safe." "This has been an extremely powerful intervention for a low cost measure - it has transformed the way our small business customers interact with us." "With the help of Granicus, we reach out to more than 55,000 people, keeping them informed on the things they want to know about. The exponential rate of subscription shows it’s working, while giving the Council a cost-effective way of engaging with residents."